Present classes, workshops and therapies with rich content. Allow sign-up to each of these items without widgets or leaving the site. Provides product purchasing and full account management. Analytics on user journeys, highlighting areas for improvement. Publish to social channels with commenting back to YOUR website. As MINDBODY Approved Developers you could say we are bias - although, we were end-users first. 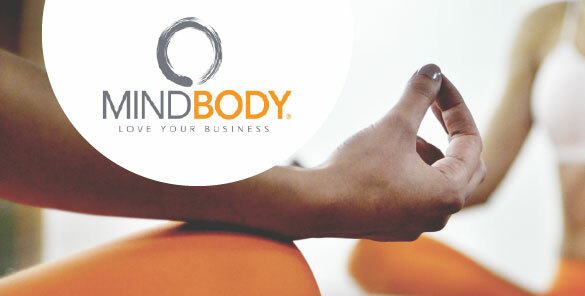 MINDBODY have been perfecting their scheduling and booking platform for studios and centres for many years now. 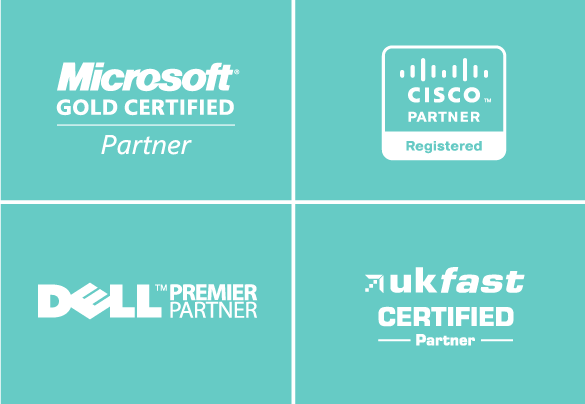 With our background in Microsoft Dynamics, we knew we could improve upon the standard presentation and performance their platform receives from existing website developers. So What Have We Improved? Our expertise offers a much richer experience typically offered to a user of a website developed with the MINDBODY API. We present what they want to see when they want to see it - increasing the prospect of teaching them. 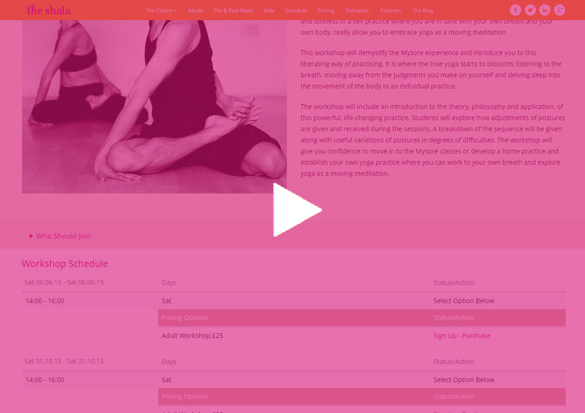 Within the MINDBODY API, we noticed workshops are presented in a basic list. So we have greatly improved this by listing them with classes, with image and video content, faqs, payment options and more. You can even cross-sell related workshops within a class. Full tagging through the site between all content. Entice users to explore with roll-overs. Full SEO title in page source. True optimisation, before we even talk Google Analytics. Bring your students back to your website - let them read your Call-to-Actions over Mark Zuckerberg. One click & blog posts publish to social channels. Social users click the link to return to YOUR website. Social media and blog commenting are aggregated. Sharing buttons on blogs and MINDBODY pages. YOUR website is the hub again - more comments, more visits. 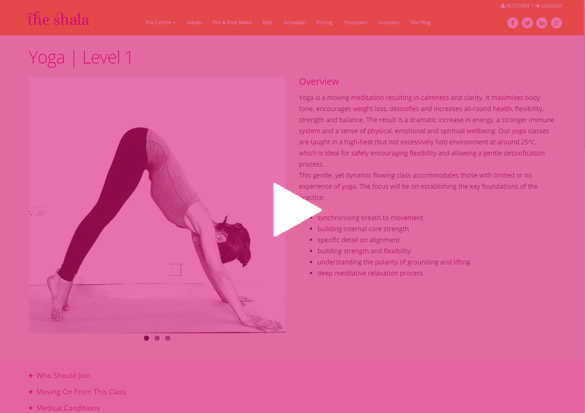 Experts in more than just web development, our team has advanced each area of YogaWebsite beyond any other website powered by MINDBODY. Custom Field FAQ 1, 2, 3, etc. We’re not stopping here. Your students deserve more. Our new features list is growing nearly as quickly as we’re developing them.